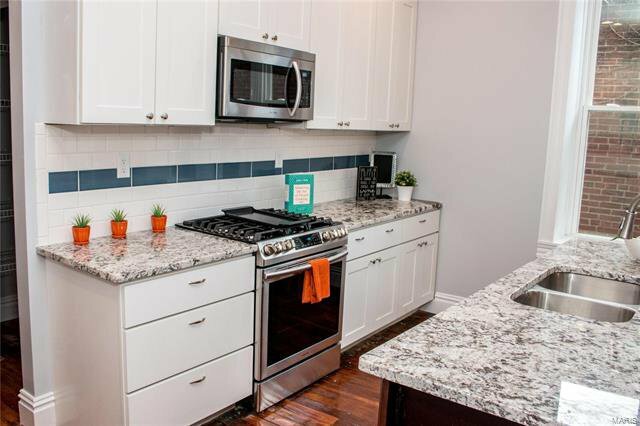 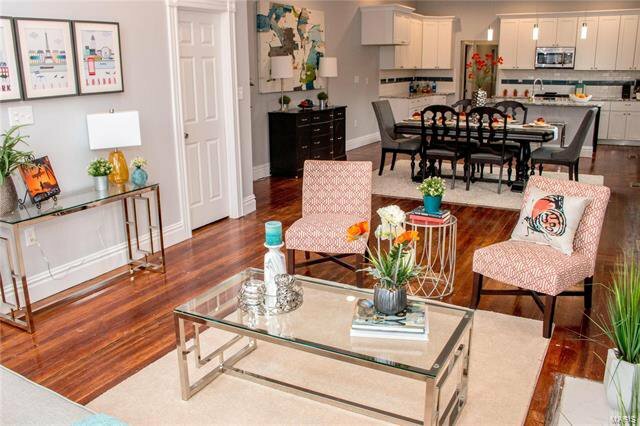 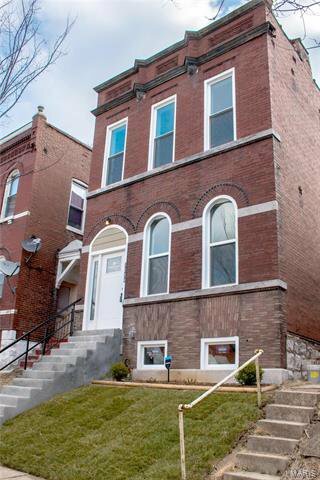 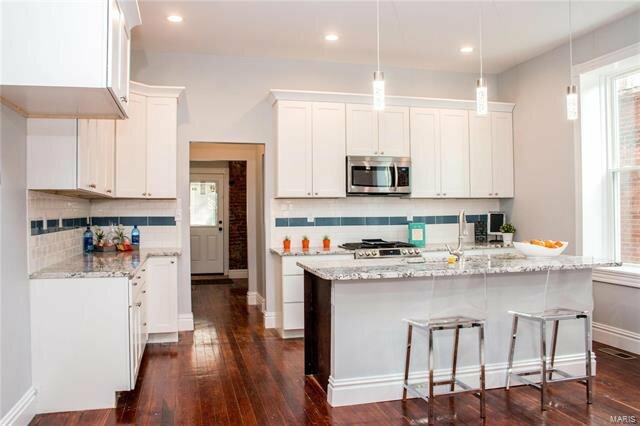 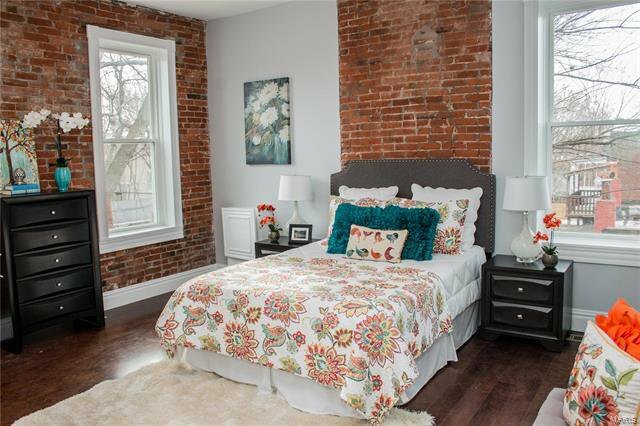 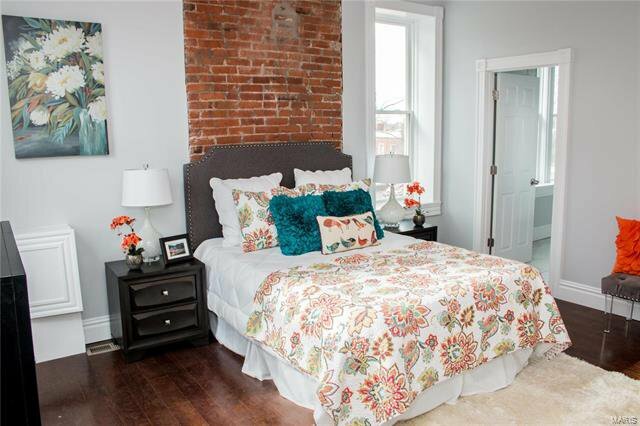 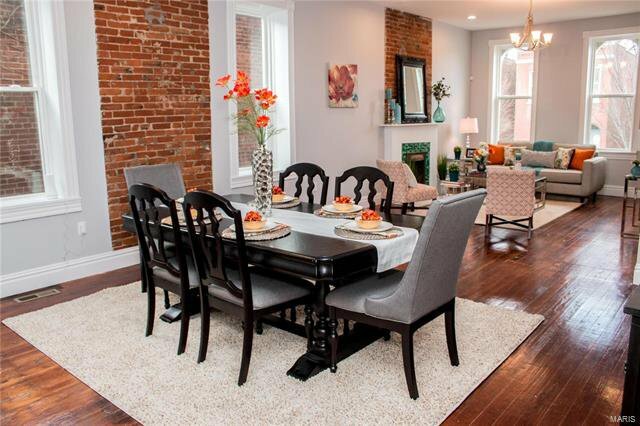 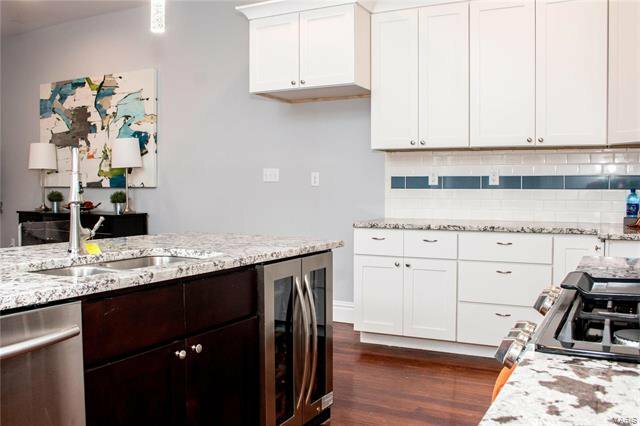 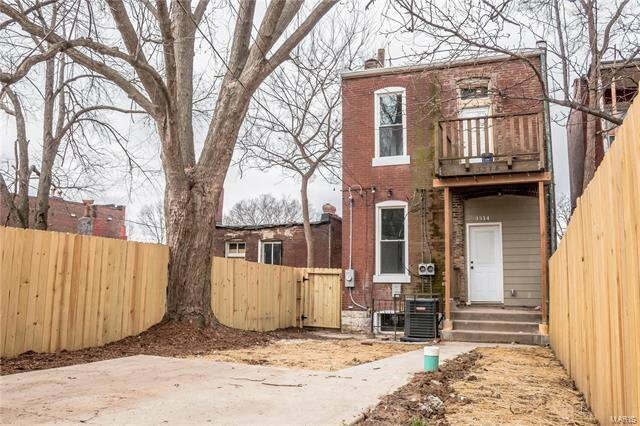 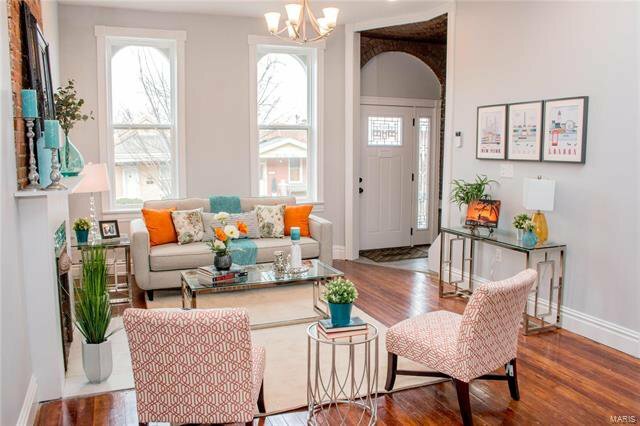 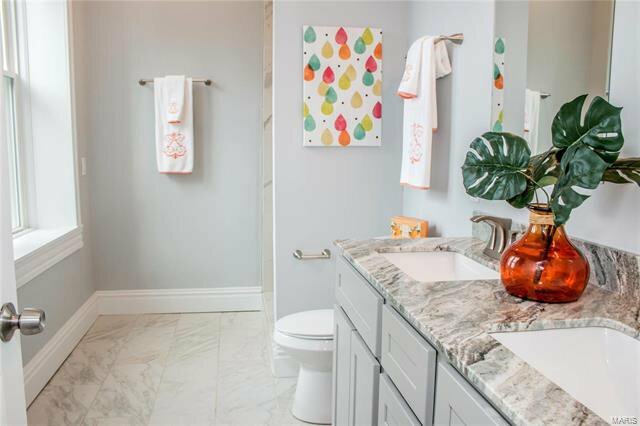 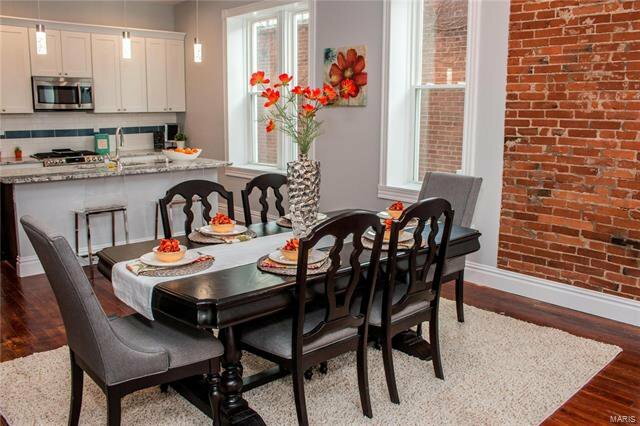 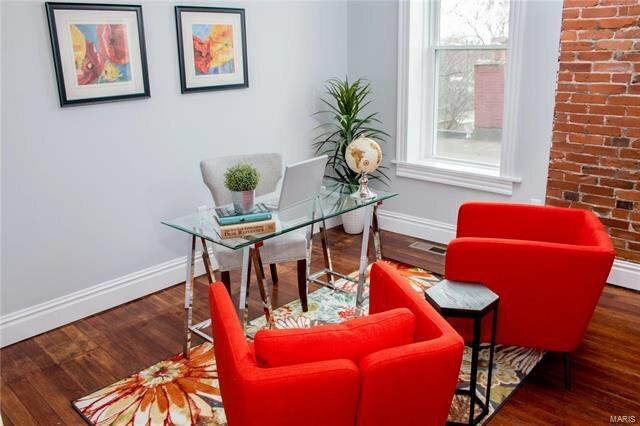 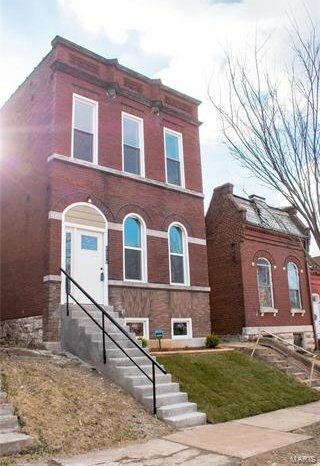 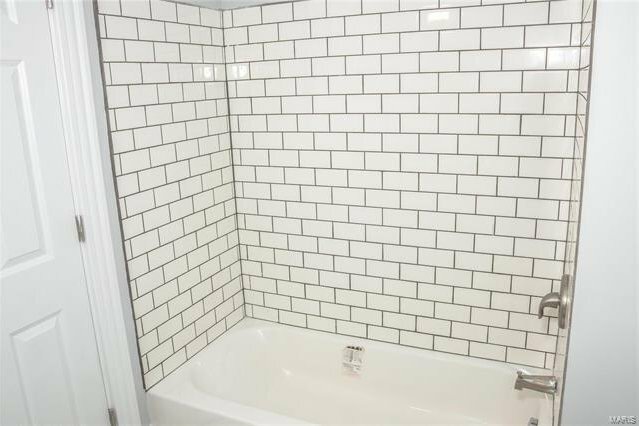 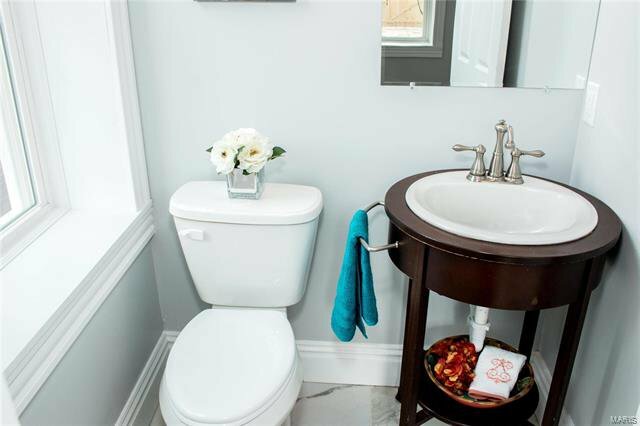 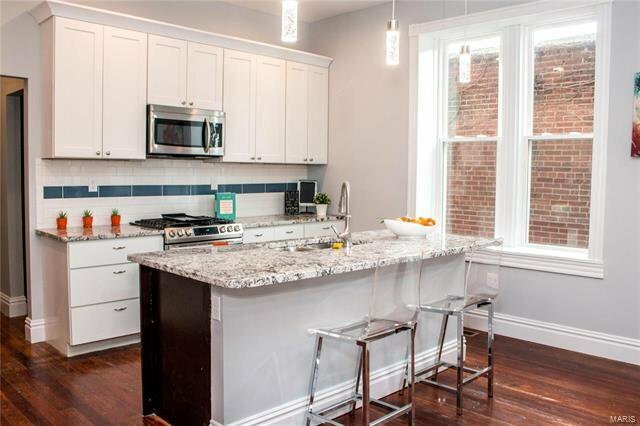 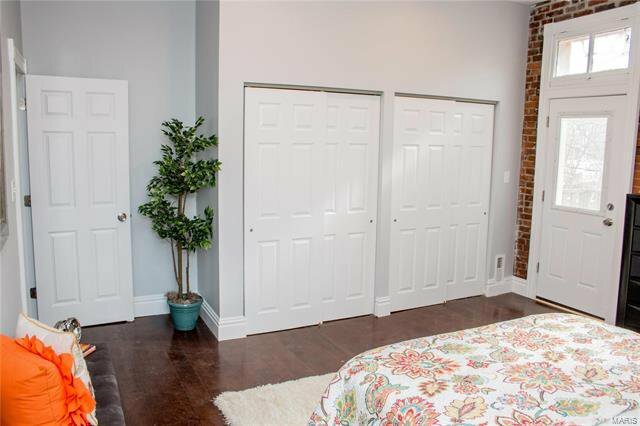 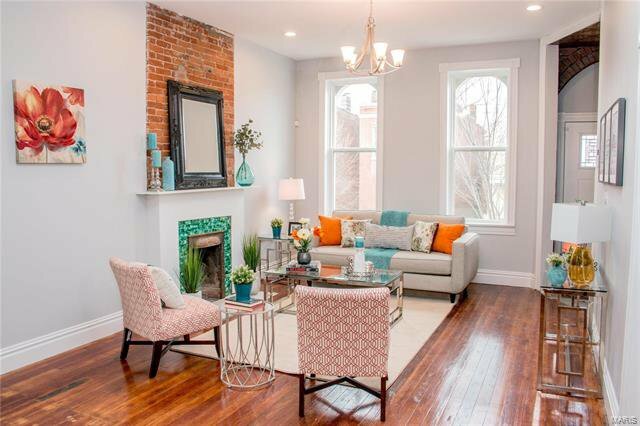 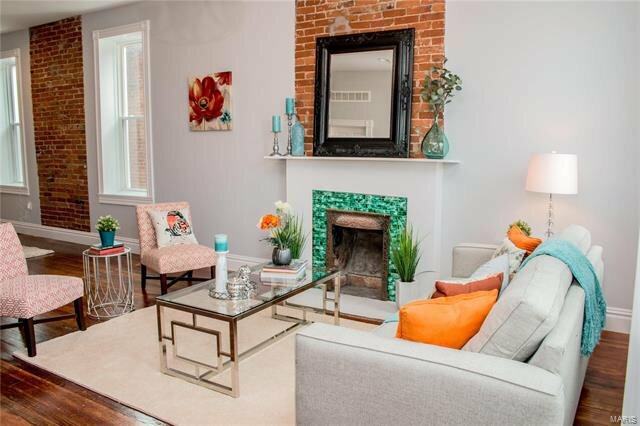 This spacious Benton Park West home just underwent a total remodel. 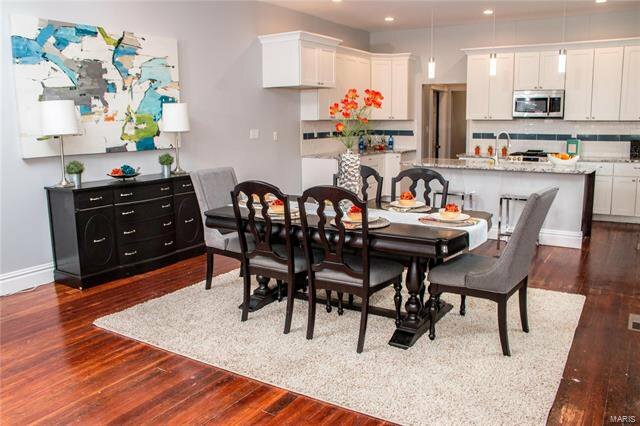 The home has 2318sqft with 3 bedrooms & 2.5 baths. 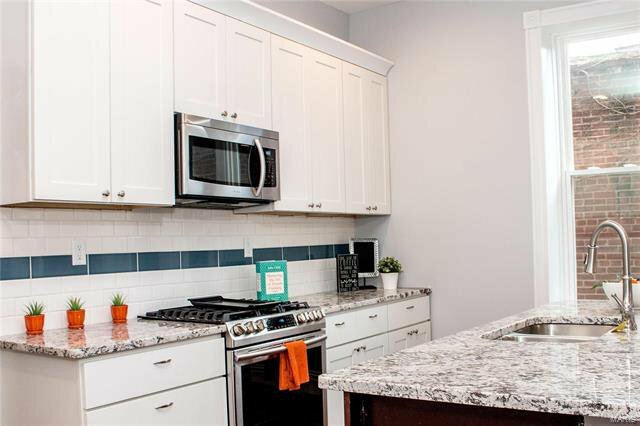 The main level includes a spacious great room with original wood floors that flow to the gorgeous kitchen with granite counters, stainless appliances, 42"cabinets, & walk-in pantry. 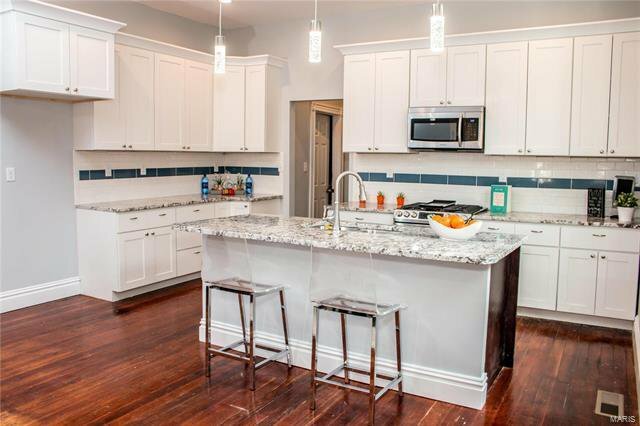 The large center island houses a sink with touchless faucet, dishwasher, wine fridge, & ample space to enjoy the breakfast bar. 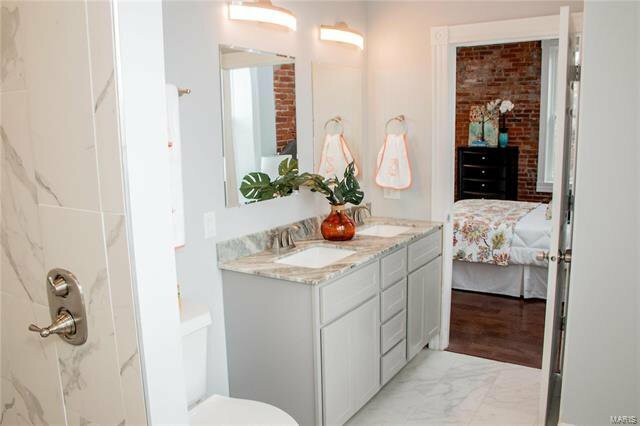 Convenient main floor laundry & half bath complete the main level. 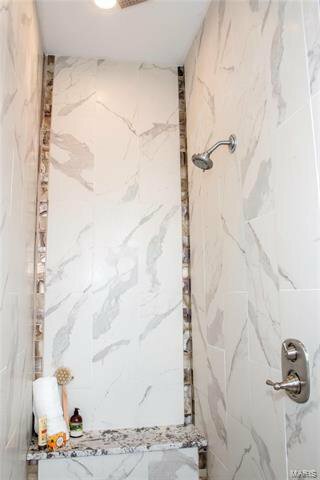 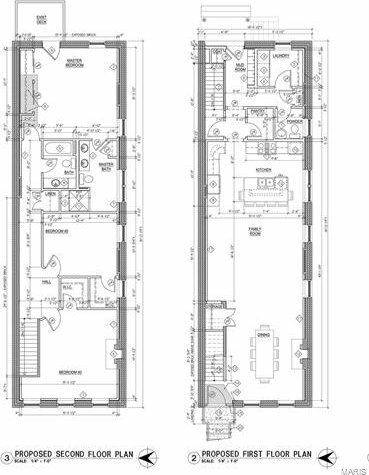 The 2nd level master suite has new hardwood floors, private balcony, & stunning bath with dual sinks, beautiful walk-in shower with rainfall head & bench. 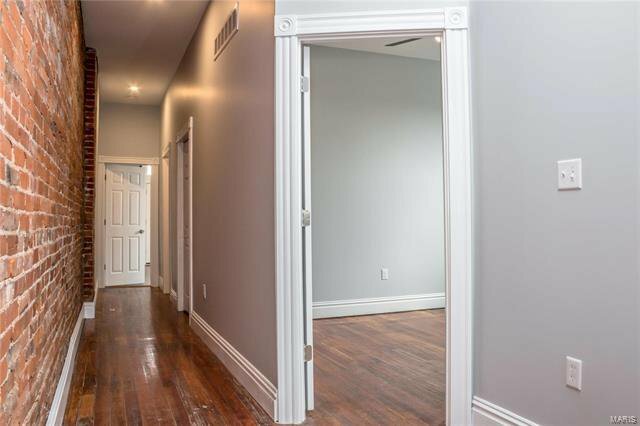 Two more bedrooms have walk-in closets & original wood floors. 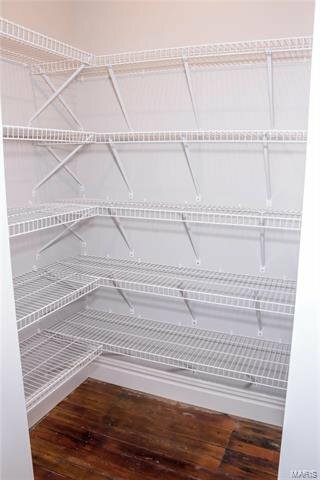 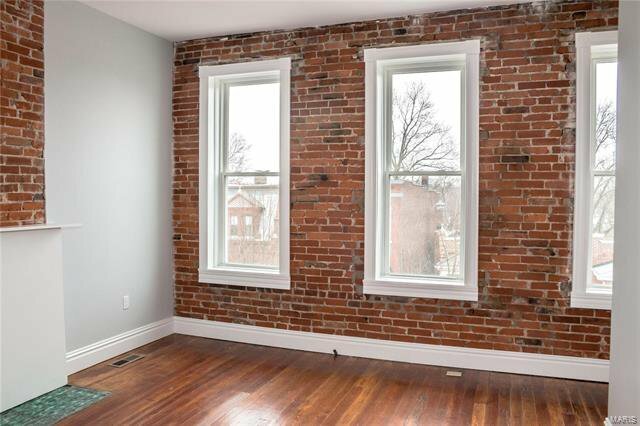 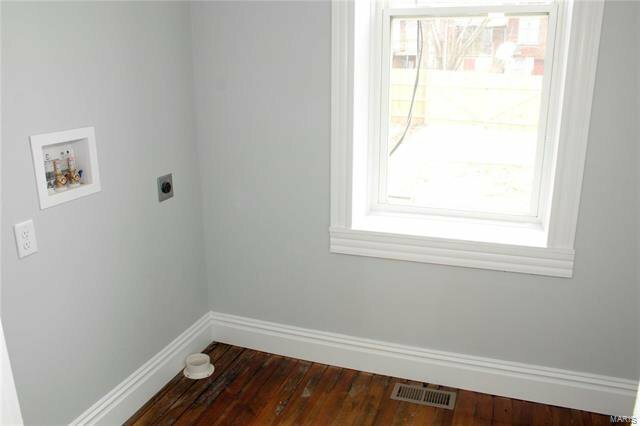 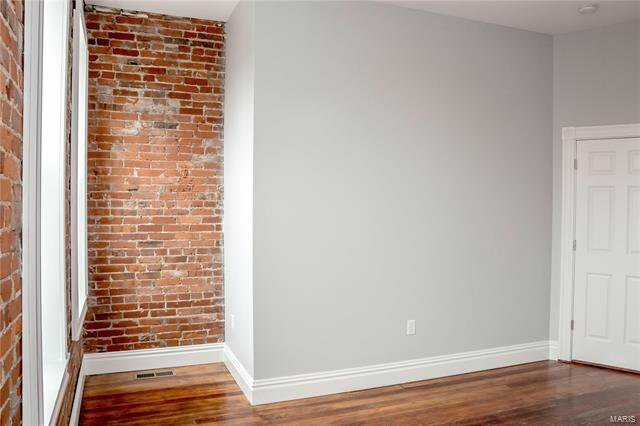 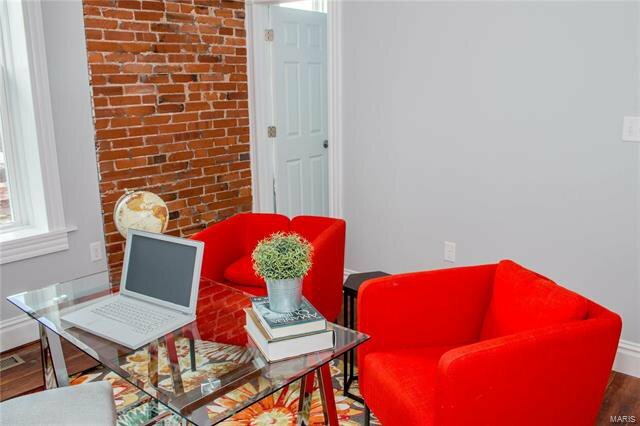 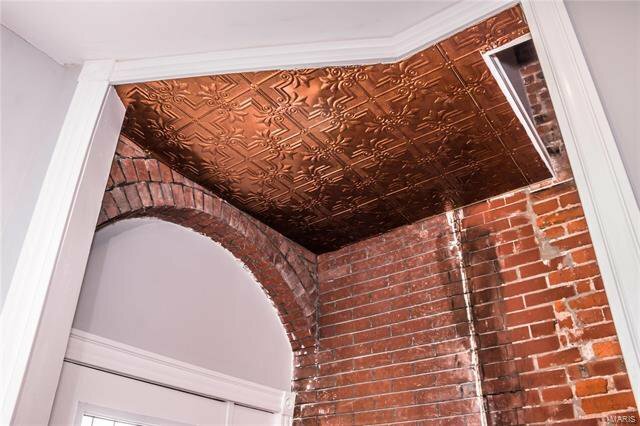 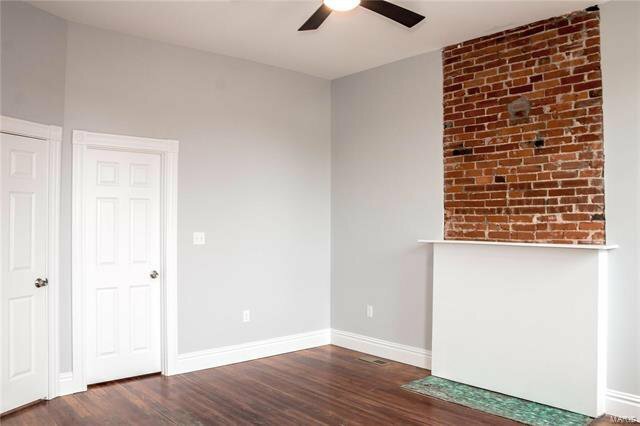 Your new home features original exposed brick highlighted with elegant 7" baseboards throughout & added comfort knowing the windows, roof, electric, plumbing, HVAC, & water heater are all new. 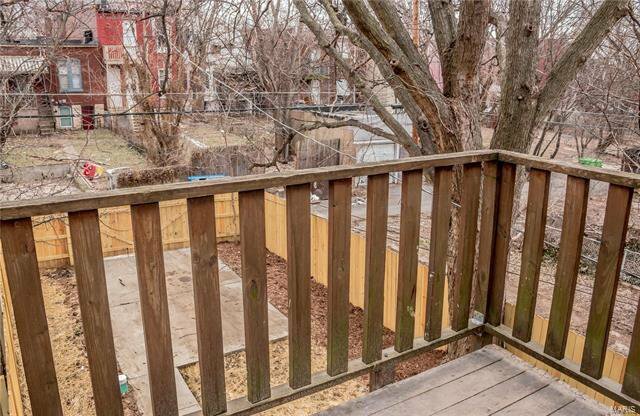 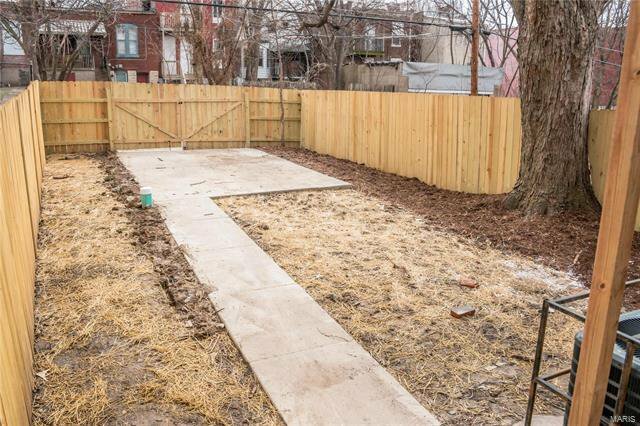 A new wooden privacy fence surrounds the back yard & contains an off-street parking pad. 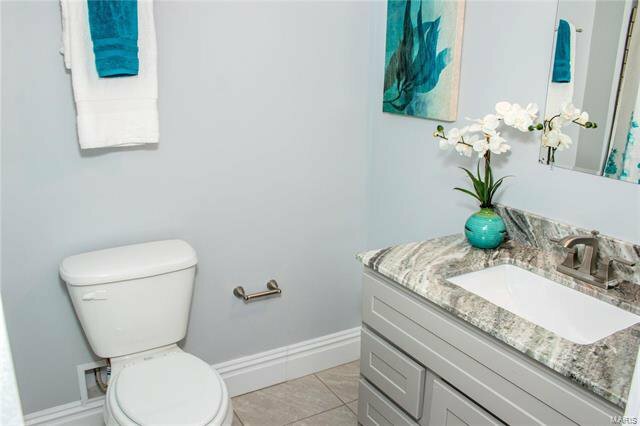 Listing courtesy of Powerhaus Realty.